Where to Buy Boric Acid Suppositories? If you’re suffering from a yeast infection, especially if it’s difficult to cure and you get an impression that no medication works anymore, try boric acid suppositories. They’ve been scientifically proven to tackle complicated and recurrent yeast infection with great success rate. 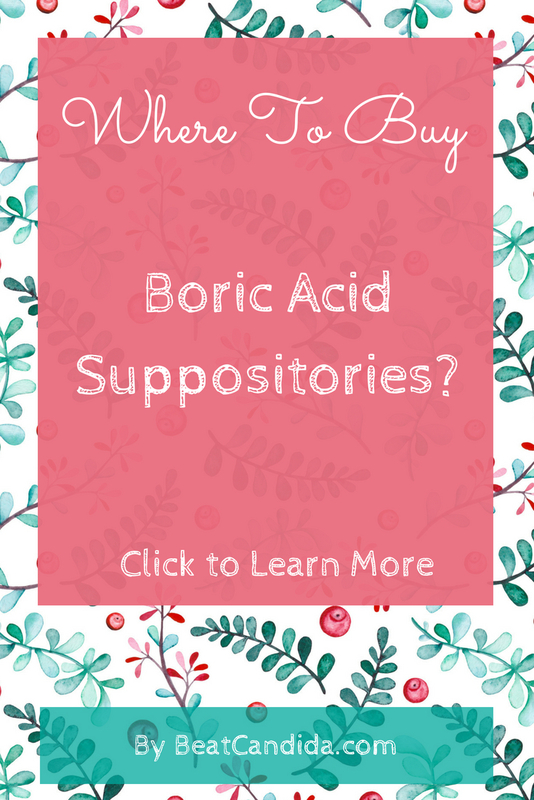 In this post, I’ll discuss boric acid suppositories that you can buy online and I’ll explain how they should be used. 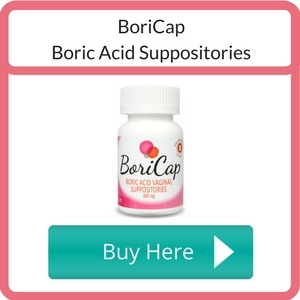 In terms of ingredients, BoriCap is exactly the same product as pH-D Boric Acid Suppositories below, but what makes it better is that it’s a bit cheaper, comes with 28 capsules and they offer same day shipping if ordered by 2 PM! The manufacturer recommends using two capsules a day for 2 weeks to get rid of a yeast infection for good. It contains 24 gelatin capsules with 600mg of boric acid each. The boric acid they use is of medical grade and it’s got no trace elements, such as titanium dioxide or preservatives. 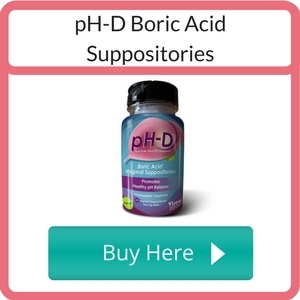 Judging by the reviews, pH-D Suppositories are very effective, but as any other boric acid suppositories, they can cause a slight discomfort and a stinging sensation a few minutes after insertion. The manufacturer recommends using 1 suppository every day for up to 14 days and in severe cases, you can insert two suppositories a day (in the morning and the evening) for up to 6 days. Are Boric Acid Suppositories Safe? Boric acid suppositories are considered a safe alternative to conventional OTC or prescription vaginal yeast infection treatments. In rare cases, they can cause vaginal burning, watery discharge, and redness. 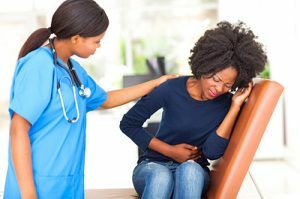 These symptoms should go away within a few minutes, but if they don’t or get worse, you should consult your doctor immediately. Boric acid is toxic when ingested or used on open wounds, so it’s important to keep it out of reach of children and animals. Also, you shouldn’t use it if you’re pregnant or breastfeeding. How to Use Boric Acid Suppositories? Boric acid suppositories should be used every day over the course of 7 to 14 days depending on how severe your symptoms are. If you suffer from recurrent vaginal yeast infections, it’s best to follow a 14-day treatment to achieve a long-lasting effect. In mild cases of yeast infection, 7 days should be enough to clear the infection. 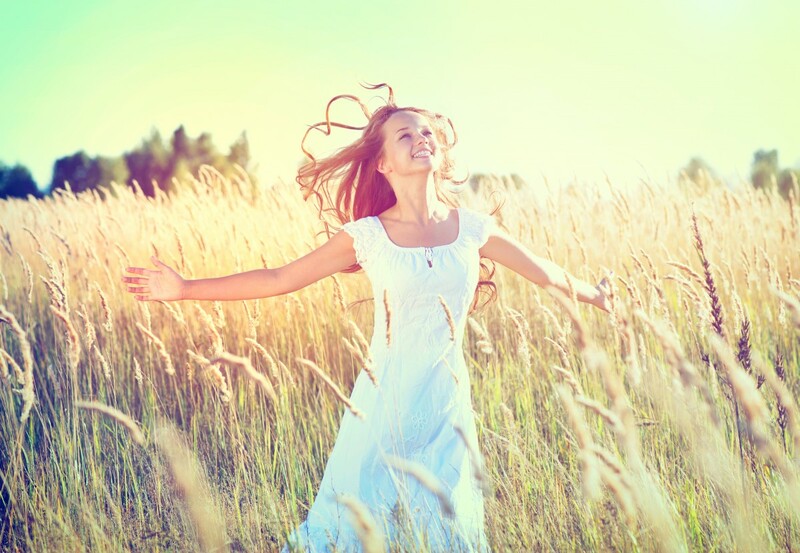 After finishing your treatment you can use one suppository a week as a preventative measure for up to a year, to keep a healthy vaginal pH. Studies done on animals show a significant increase in congenital abnormalities in subjects that used boric acid suppositories. So, although there are no studies concerning humans, using boric acid during pregnancy is not recommended. If you’re looking for an effective natural remedy that can be used during pregnancy, try yogurt and honey mixture. What’s the Evidence that Boric Acid Works for Yeast Infections? Many studies have been done on the effectiveness of boric acid for yeast infections, and all of them show promising results. 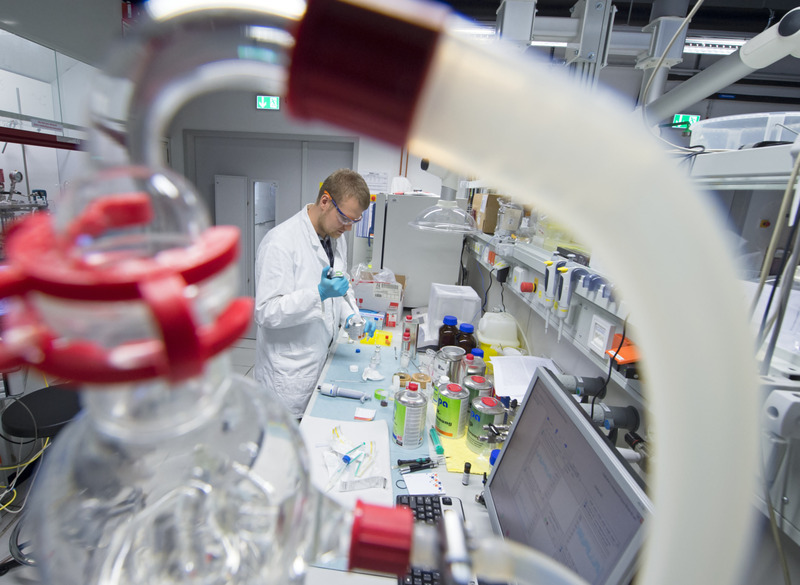 A 2011 study shows that boric acid is a safe, alternative and cheap alternative to conventional antifungal drugs for women suffering from recurrent and chronic vaginal yeast infections, especially in cases of Candida strains resistant to common antifungal medications, such as Clotrimazole. Another study found that treating vaginal yeast infections with boric acid suppositories for 14 days is more effective than a single-dose oral 150-mg fluconazole. A 2007 study on diabetic women suffering from a vaginal infection from Candida glabrata shows that boric acid works better than fluconazole in acute cases of vaginal yeast infection. If you’re looking for a natural, safe and effective solution to your vaginal yeast infection, boric acid is a great choice. With a minimal risk of side effects and high effectiveness supported by numerous studies, boric acid suppositories are a great option, even for women suffering from azole-resistant Candida infections or those with recurrent yeast infections. I like the fact that they can be safely used as maintenance treatment for up to a year to help you maintain a healthy vaginal pH and keep Candida at bay. If you want to learn about other natural remedies for a vaginal yeast infection, check my article here. Have you ever used boric acid suppositories to treat a yeast infection? Please share your experiences and questions in the comment section below. I’d love to hear from you! « I Can’t Get Rid of my Yeast Infection! Hi, I used boric acid for my recurrent yeast infection when no other antifungal medications worked. It worked great and I’ve been yeast infection free for 6 months now. Definitely worth trying! Thanks for commenting Petra, boric acid has been my life saver as well and I truly recommend it to other women with persistent and recurrent yeast infections.